North West London Paediatric Critical Care Network. At present Paediatric Intensive Care (PIC) capacity is being utilised ineffectively with about 10% of PIC capacity being occupied by level 1 or 2 patients (high dependency patients). While sometimes this is appropriate, a proportion of these high dependency patients could be better managed by providing high dependency care closer to home in their local hospital. As the regional Paediatric Intensive Care Unit for North West London, we have been tasked to deliver a CQUIN to aid and improve the ability of local hospitals to provide high dependency care for children when appropriate. The National CQUIN scheme has been modified for the London region for 2018/19, and aligns to the next steps for the National PIC Review. For the year 2018/19, we have been asked to work with our local hospitals to set up a network of care for paediatric critical care, which aligns with a more general piece of work to set up a north London specialist paediatric network. 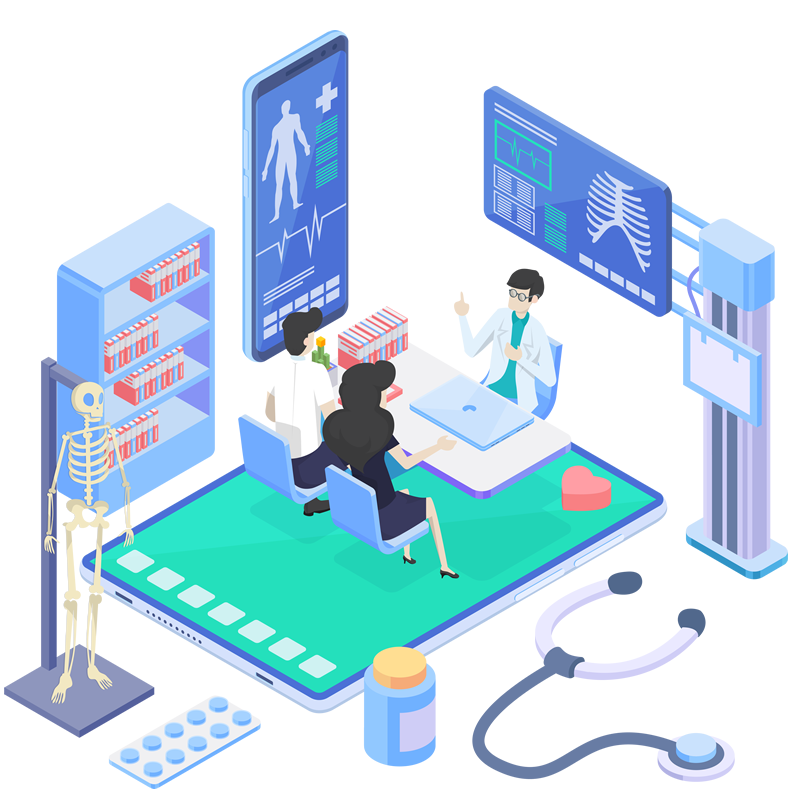 The health system landscape is changing, and it is widely accepted that there are benefits of working collaboratively across multiple boundaries to improve health outcomes and deliver child centred patient care. The governance group for the North West London Paediatric Critical Care Network will provide the strategic vision and enable the changes essential for developing services and improving the quality of care for critically ill children. 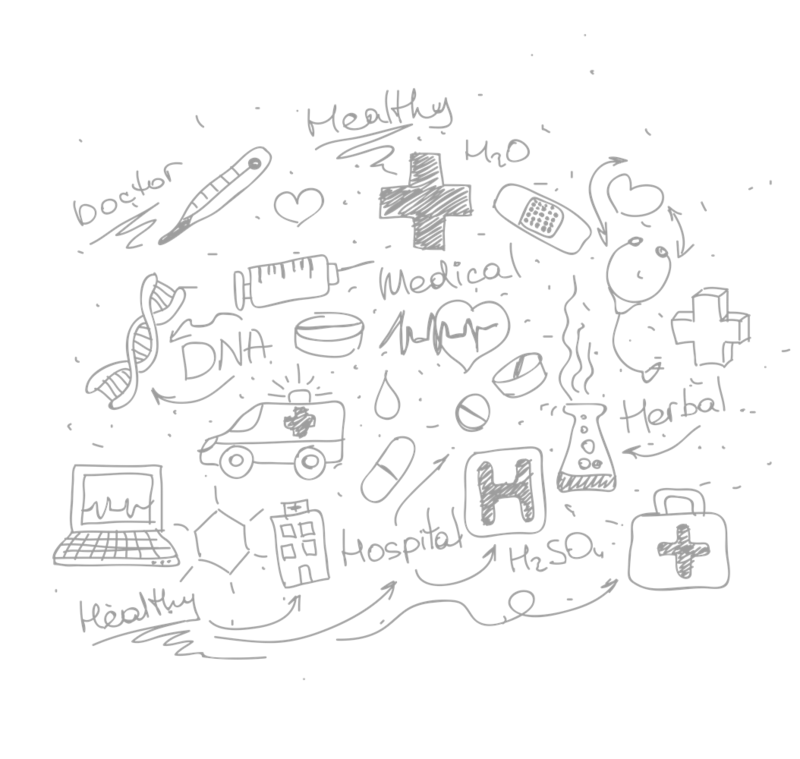 Enabling opportunities to standardise care/ care pathways, education and training and improve overall quality of care. The governance group will confirm and prioritise work streams to be developed from subjects highlighted by the Network. 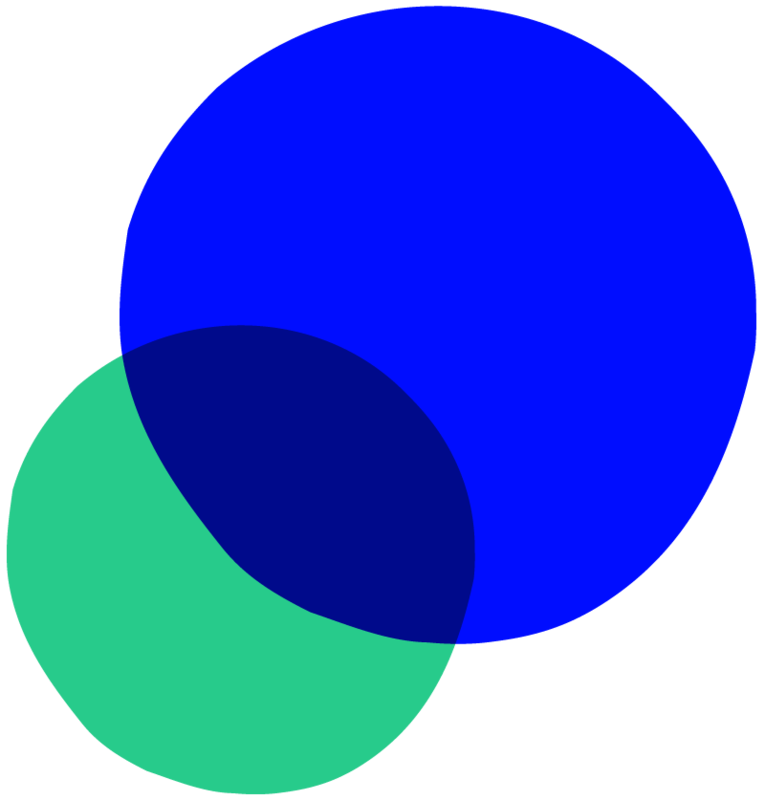 Working groups will then be identified to assist with the progression of these tasks. Using the 2017/18 CQUIN review to identify areas in need of development, the network proposes three areas to standardise the delivery of care across the Network. 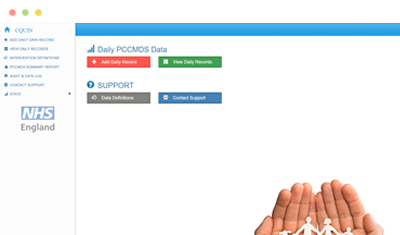 This tool will allow individual hospitals to capture in a secure and efficient manner, daily intervention data related to Paediatric Critical Care Minimum Dataset (PCCMDS). 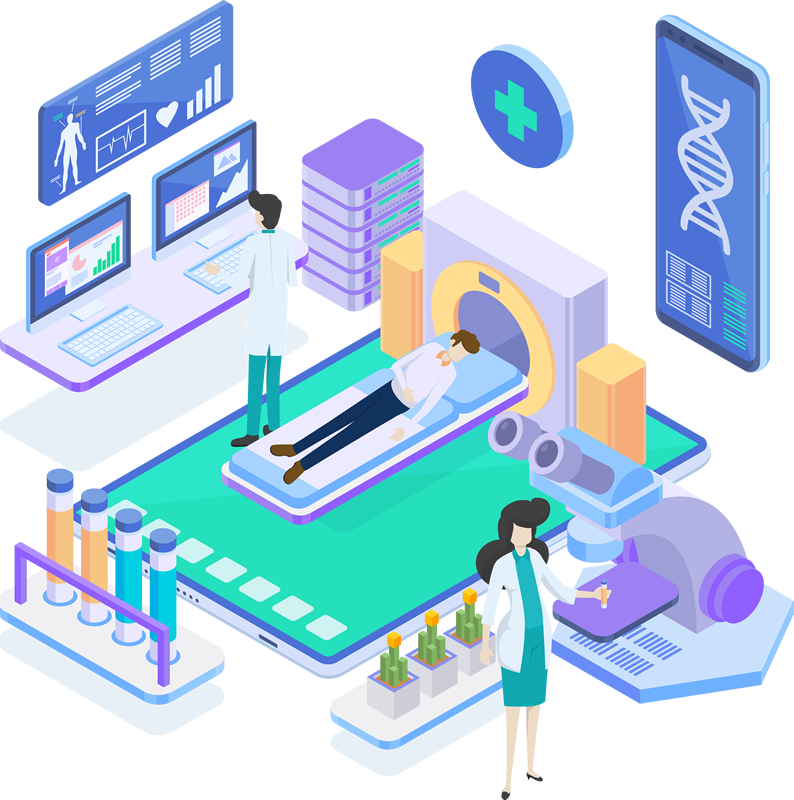 The Gather data collection platform allows its users to collect at patient level, fully compliant PBR data in a secure online setting. 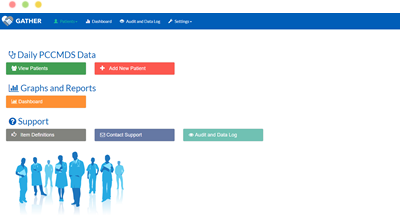 This tool will allow individual hospitals to capture in an efficient manner, the full Paediatric Critical Care Minimum Dataset (PCCMDS). 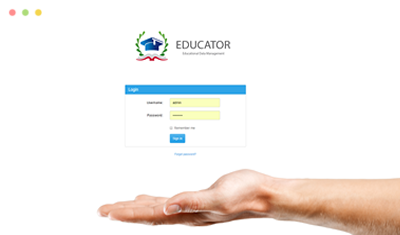 The Educator platform can transform how nurse educator teams manage and process large amounts of educational based data. Users can record, track and receive alerts on factors such as mandatory study days, internal/external study days, equipment training, competencies and study hours. The RCPCH publication ‘High Dependency Care for Children – Time to Move On’ identifies the clinical skills essential to care for children requiring critical care. 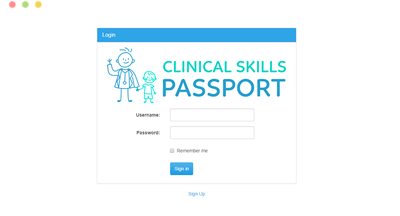 We have produced an accompanying Skills Passport for all nurses caring for critical ill children to complete. 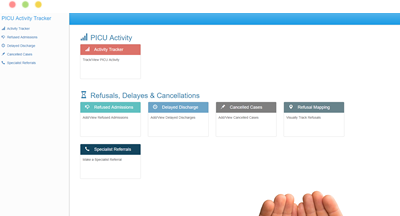 The PICU Activity Tracker (PAT) tool allows users to track and analyse multiple data factors from delayed discharges, refused admissions, cancelled surgical cases and daily capacity figures. National reporting data can be generated with ease using the trackers built-in reporting capabilities.